Field sports, particularly shooting and fishing, make a substantial contribution to the conservation of the British landscape, habitat and wildlife. 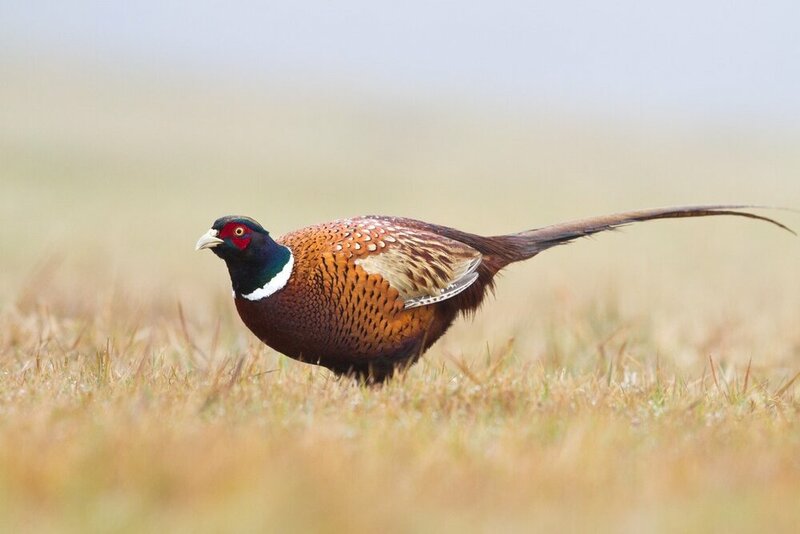 The Estate provides expertly managed game shooting over 3000 acres of beautiful rolling parkland and countryside from October to January every year, with mixed pheasant and partridge bags guaranteed to test the most accomplished guns. For enquiries please contact Paul Bown at Hall Farm Gamestock on 01530270197. Thorpe Fisheries is situated in a tranquil rural setting and comprises of three spring-fed lakes that have been hailed by Angling Times as having “excellent water quality” and “immaculate looking specimens”. With over 60 pegs available along the reed-lined margins, the lakes are well stocked with a variety of species. The fishery also provides disabled access, toilets and convenient parking. Several public footpaths cross the Estate, so why not stretch your legs and get some fresh air with scenic views of the countryside, followed by some lunch at a rustic country pub. 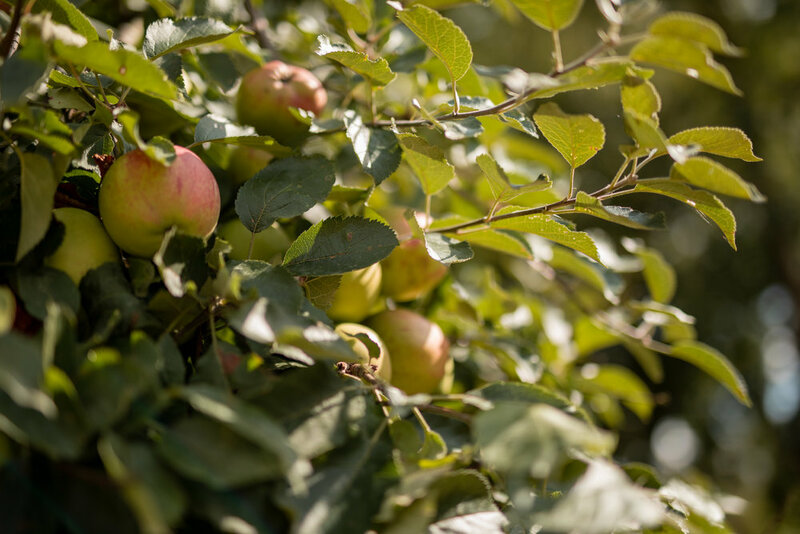 We recommend the Queens Head in Newton Regis and the Green Man in Clifton Campville, both 16th Century Inns serving traditional british food and ales. Nearby attractions include Calke Abbey, Twycross Zoo, Conkers Adventure Playground, Tamworth Snowdome and Drayton Manor Theme Park. The privately owned Estate church is a Grade II listed building, parts of which date back to the 14th Century. Extensively rebuilt in 1883, the church welcomes the local community for services at Easter, Harvest and Christmas, and can be hired for blessings for couples getting married on the Estate.